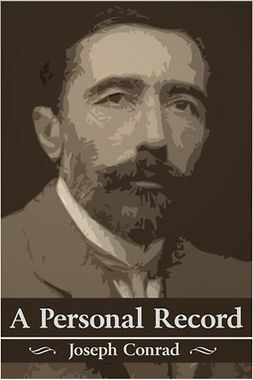 The memoirs of the famous Polish-British novelist Joseph Conrad. 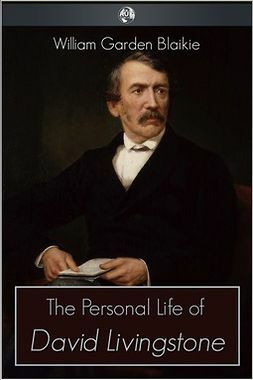 A biography of the personal life of Doctor David Livingstone, the pioneering medical missionary. 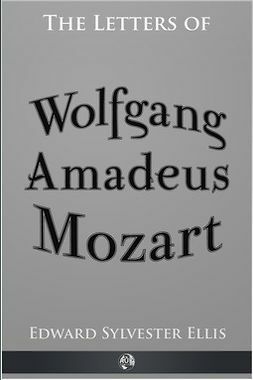 The private letters to friends and family of one of history's greatest musical minds, Wolfgang Amadeus Mozart. 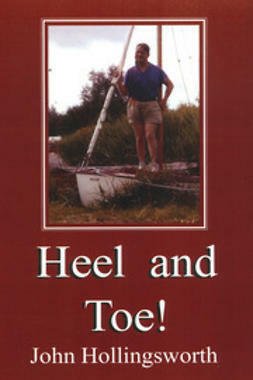 A wonderful look into the personal life of the great composer. 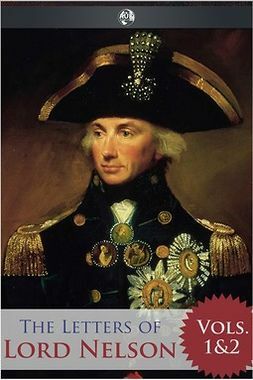 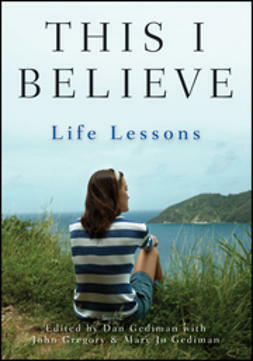 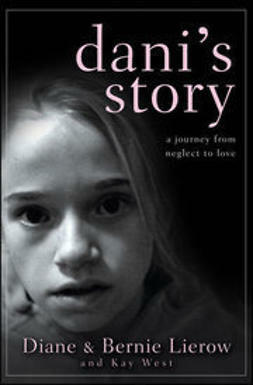 Translated into English and with full notes on names and phrases used in the letters. 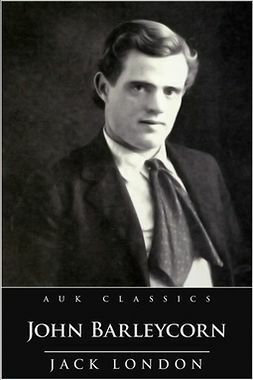 A fascinating autobiographical account of the author Jack London’s personal experiences with alcohol, both in its enjoyment and its addiction. 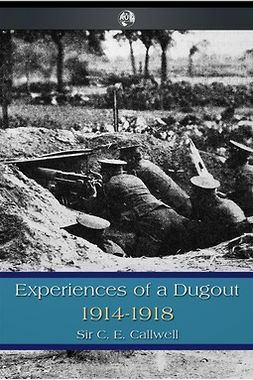 The personal experiences of Major-General Sir C. E. Callwell, K.C.B., of fighting in the First World War.